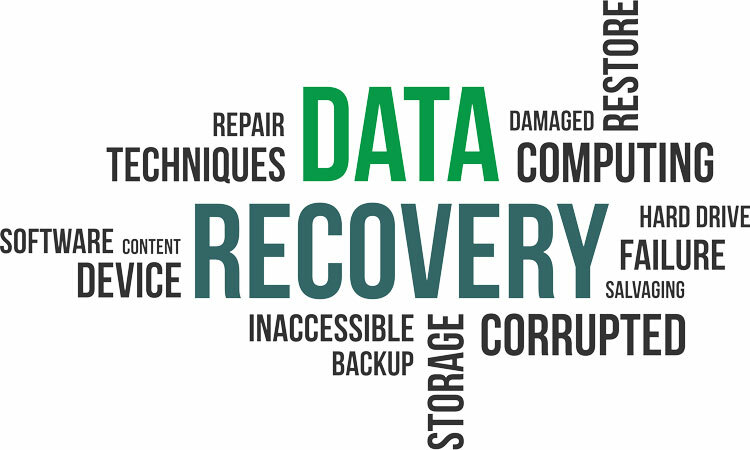 Data Recovery | Plexeon Logistics, Inc.
Data Recovery Services can recover RAID arrays, hard drives, and NAND memory. The process entails retrieving inaccessible, lost, corrupted, damaged or formatted data when the data stored on them cannot be accessed in a normal way. Damage to media are typically caused by physical damage including: mechanical failures, drive crashes, and failed components or data corruption. 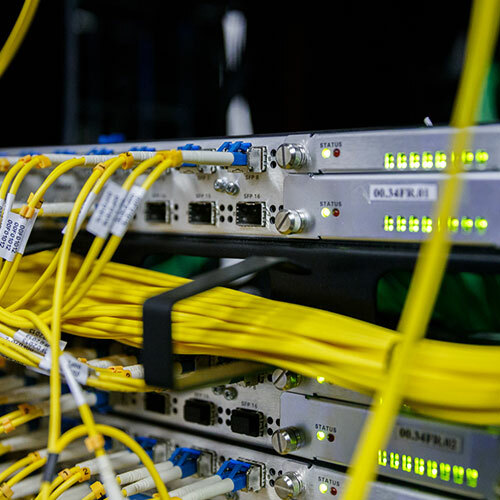 Plexeon can assist with hardware repair and recovery of the lost data. Secure Forensics provides a single and preserved chain of custody to ensure your case stands up in cross-examination. Secure Forensics certified digital forensic services feature: X-Ways, AccessData, EnCase, members of HTCC and more. Know your information is safe with SecureDrive. Employers benefit from the added levels of security to protect your Intellectual Property and secure information. The SecureDriveKP has keypad entry protection and SecureDriveBT features military grade 256-bit AES Hardware Encryption and are FIPS 140-2 Level 3 Validated to offer a GDPR compliance solution. 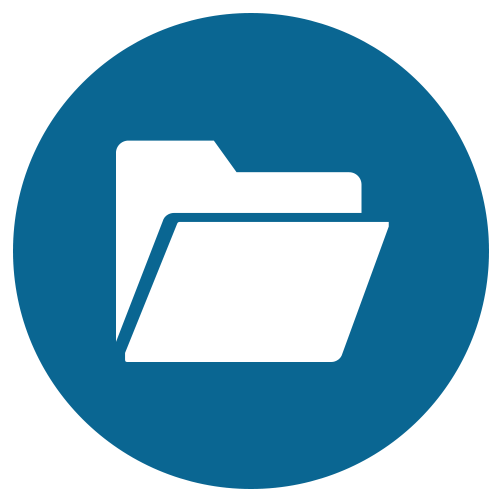 The SecureDriveBT features remote management, geo-, and time-fencing.